Kelly Bossley has been a member of Mothers of Multiples since 2013. Kelly and her husband, Trent, have 4 year old boy/girl twins (born 12/13) and a sweet cattle dog. She has been a public interest lawyer for 15 years and currently serves as the Associate Director of the Legal Aid Foundation of Colorado. In her free time, she enjoys taking an obscene amount of pictures of her kids and spending as much time in the Colorado sunshine as possible. Sara Turner McCann has been a member of MOMS since 2010. Sara and her husband Michael have 6 year old boy/girl twins and a 7 year old daughter. She is a freelance writer, working primarily on blogs for small businesses in addition to ghostwriting e-books for clients, with dreams of writing for magazines as well as plans for writing children's books, and maybe someday even a novel or book of short stories. Outside of being a mother and writer, she's a horse lover, a photography enthusiast, loves movies, reading, and spending time with her family. Kristy Swartwood has been a member of Mothers of Multiples since 2015. She and her husband, Scott, have been married for 10 years, and they have 2 year old boy/girl twins and a golden retriever. 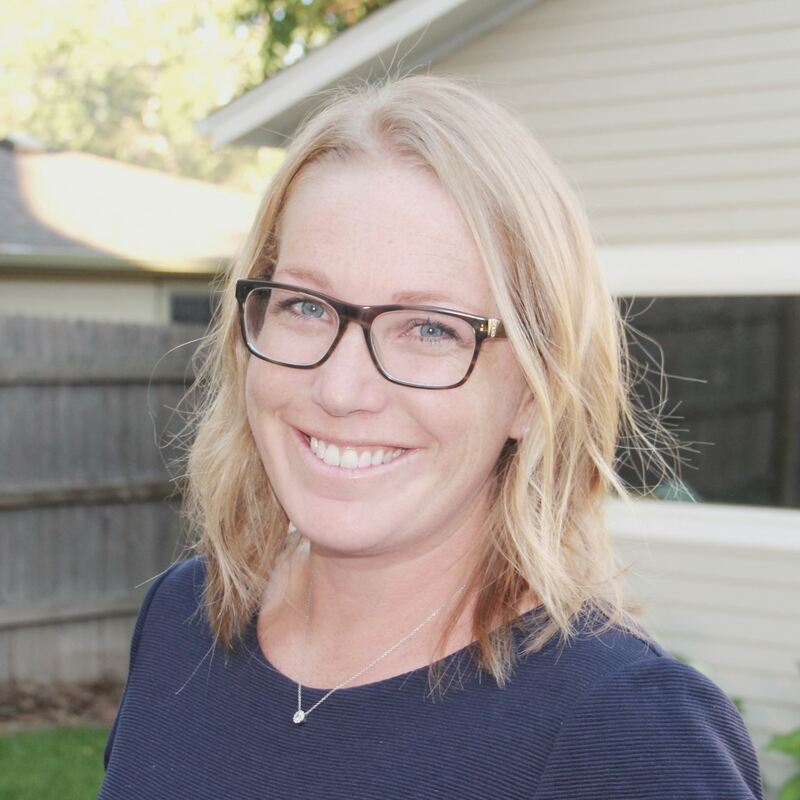 Kristy currently stays home with her children, but has been a middle school teacher for the past 10 years, specializing in Spanish and Science. She has also coached cross country, track, and volleyball. In her free time, Kristy enjoys traveling, reading, and spending time with her family outdoors. Carol Chavez has been a member of MOMS since 2014. Carol and her husband, Steve, are both natives of Colorado. They have 19 year old boy/girl twins and an older son whom blessed them with boy/girl twins as well. The twins are now 4 and their brother just turned 6. She has been working in the school system for DPS for the past 15 years. Between Carol's family and her husbands family they have a total of 13 sets of twins. 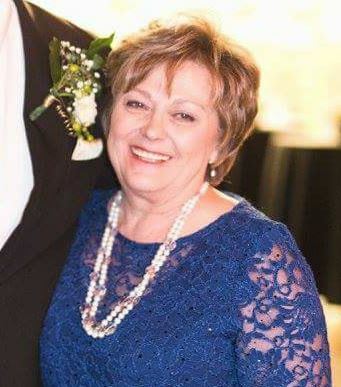 Liz Williams has been a member of MOMS since 2014. She and her husband, Matt, have 4-year old di/di identical twin boys and a 2-year old girl. Liz is a CPA and a Senior Manager at RSM US LLP, where she has worked for almost 12 years. She leads the Real Estate Assurance Practice in Denver, and specializes in audits in the following industries: real estate, health care, consumer goods, professional services, and employee benefit plans. Liz enjoys traveling and spending time with family. She loves to be outside in her free time, especially playing in the backyard with her kids, going to the zoo, or golfing with her husband and friends. Colby Weber has been a member of Mothers of Multiples since 2011. She has 5 year old identical twin boys and a 3 year old boy. The twins were born at 30 weeks by emergency c-section and spent 6 1/2 weeks in the NICU. She had a VBAC with her second pregnancy. Colby is a stay at home mom working on the side as an Independent Consultant with Usborne Books & More, a Fashion Cinsultant with LuLaRoe, and an attorney specializing in estate administration, estate planning and corporate law. In her free time she likes to read, travel, run and spend time with her extended family who she is lucky enough to have nearby. Jodi Hodge has been a member of Mothers of Multiples since 2010. She and her husband, Chris, have 7 year old identical twin boys, a 3 year old boy and a sweet basset hound. Jodi worked in the banking industry for over 10 years and is now staying home with her kids. She grew up in Oklahoma, graduated from Oklahoma State University and has lived in the Denver metro for 13 years. In her free time she enjoys travel, walks, reading, dinner with girlfriends and time with family. Kristin Overton has been a member of Mothers of Multiples since 2010. Kristin and her husband Matt have 5 year old boy/girl twins. Kristin has been a National Account Manager going on 11 years for a food packaging company where she embodies the role of a sales representative and project manager in the Pacific Southwest. She coins herself as a #MommyRoadWarrior with all of the travels her job requires across the country. Most importantly, she enjoys golfing, playing tennis, skiing, swimming, and traveling with her family. And if time permits, a good run or a girl’s night out to enjoy wine is always welcome. Gina Korkolis joined MOMS in 2014 shortly after her fraternal twins were born. She has been married to Neil for 6 years. She is originally from Chicago and currently lives in the DTC. She has a 14 year old Yorkie. She is a dental hygienist whose last position was teaching dental hygiene but is currently a stay at home mom. She runs marathons, half marathons, enjoys bicycling, rode RAGBRAI for over 15 years, and practices yoga. 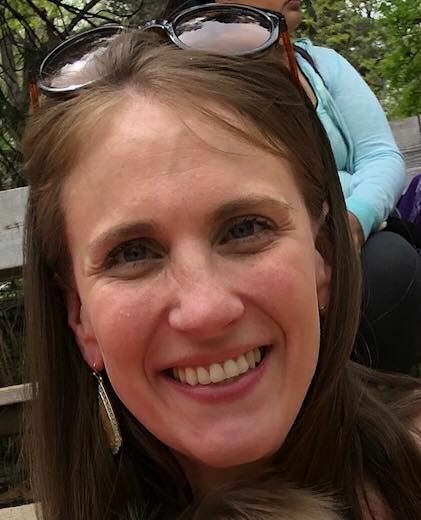 Rachel Pryor-Lease has been a member of MOMS since 2013, and she are her wife are parents to their 3 year old boy/girl twins and a 100 lbs mutt. A Colorado native and graduate of CU Boulder, Rachel spent time on both coasts before returning to Colorado to be close to family. After beginning her career in the nonprofit sector then working as a pastry chef in New York City, Rachel now works as a fundraiser for the ACLU of Colorado. In her rare moments of spare time, she does pottery, reads great fiction, watches bad tv, and bakes the occasional gluten free creation. Larissa Nattrass has been a member of MOMS since 2012. Larissa and her husband, Scott, have twin girls (5 years old) and a baby boy (1 year old). Larissa works in Quality/Patient Safety at a local hospital. She grew up in Fargo, North Dakota but moved here in 2004. She is currently enrolled at Johns Hopkins University getting a Masters Degree in Quality and Patient safety. She and her husband own United Elite cheerleading gym. In her spare time, she enjoys traveling, gardening, and spending time with her family. Emily Rachubinski was born in Texas and moved to Colorado in 1996. She has been married to her husband, Adam, for almost 14 years. They have identical twin girls that are 3. They were born at 27 weeks due to HELLP Syndrome. Emily is a government contractor for the Department of State. She loves spending time with her family and friends.